V33252. Yugoslav Bf109G-10. An older decal, but we have a few left. 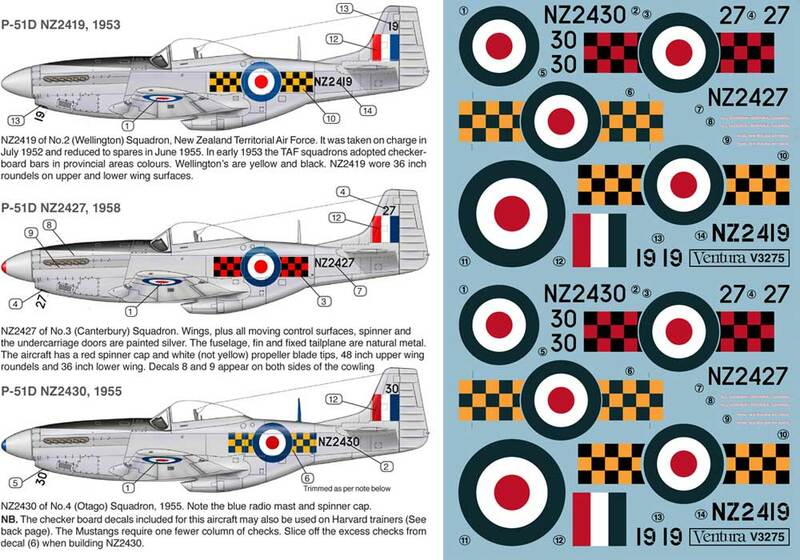 An older sheets of which we have a few left... New Mexico ANG Mustang. 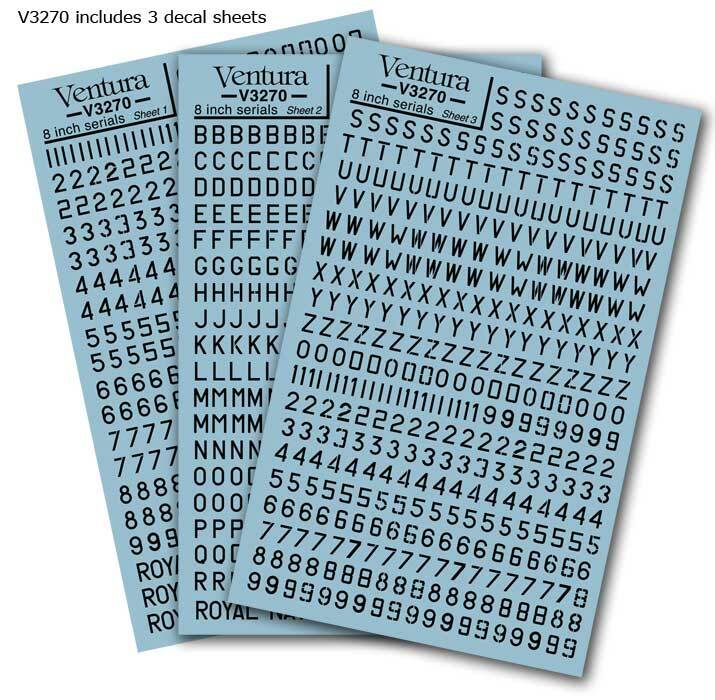 V3260. 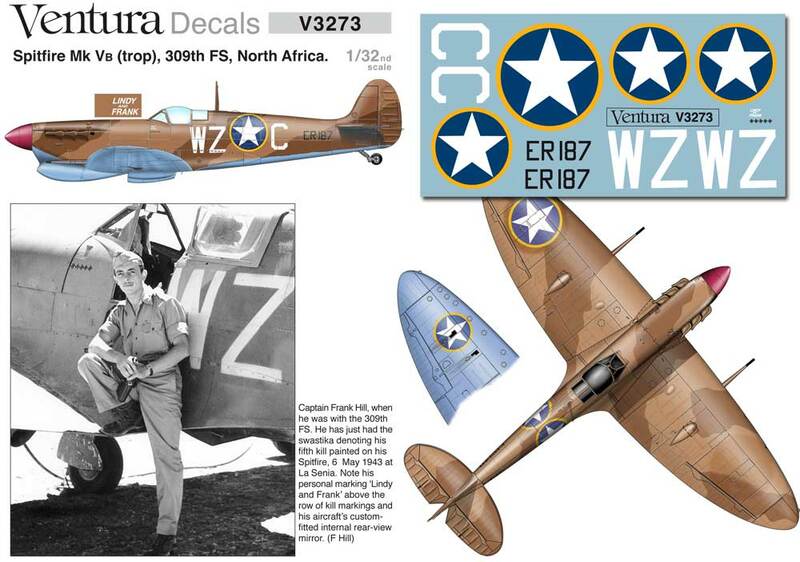 American Spitfire Mk.V & Russian PR Mk.IV An older decal, but we have a few left. 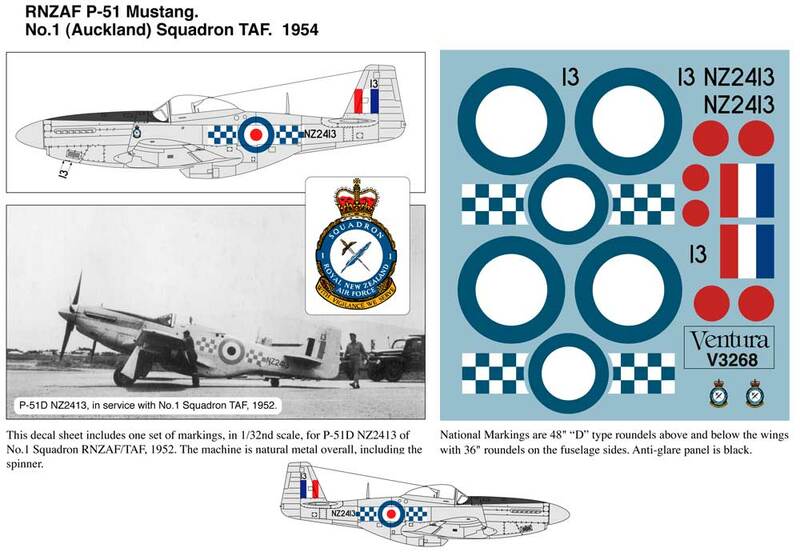 RNZAF Mustang. 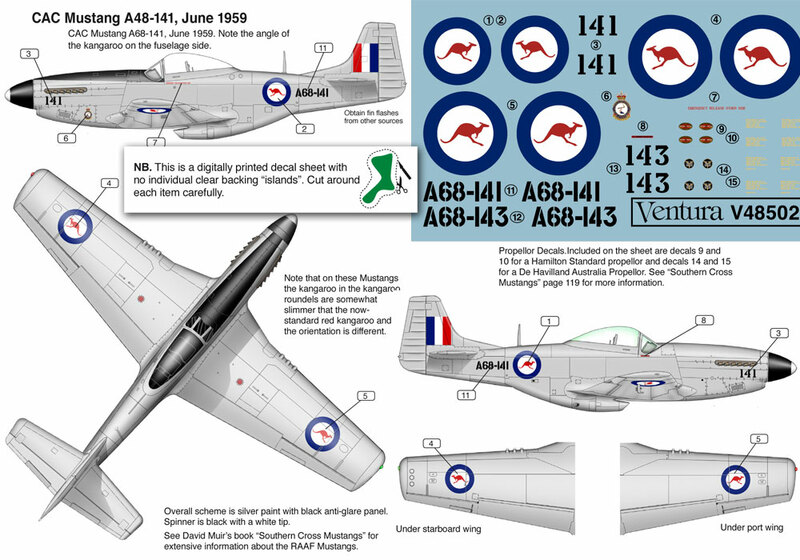 NZ2413 as operated by No.1 Auckland Squadron Territorial Air Force in the 1950's. 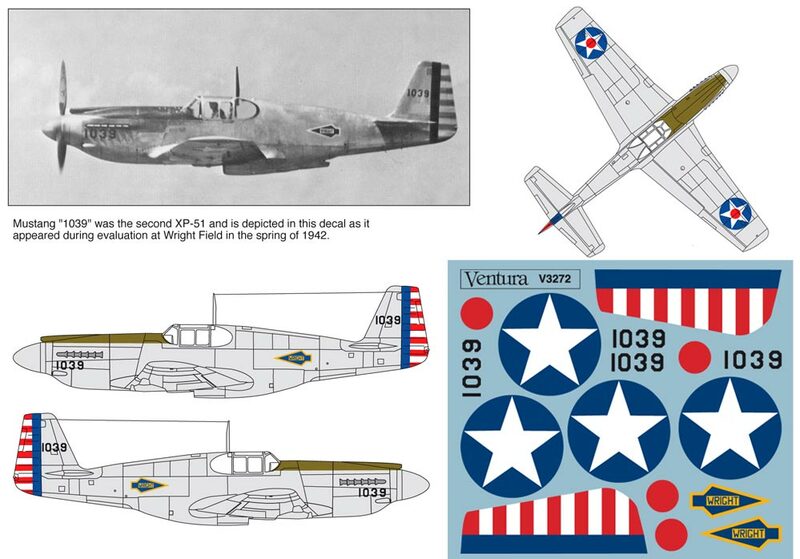 Mustang "1039" was the second XP-51 and is depicted in this decal as it appeared during evaluation at Wright Field in the spring of 1942. V3269. 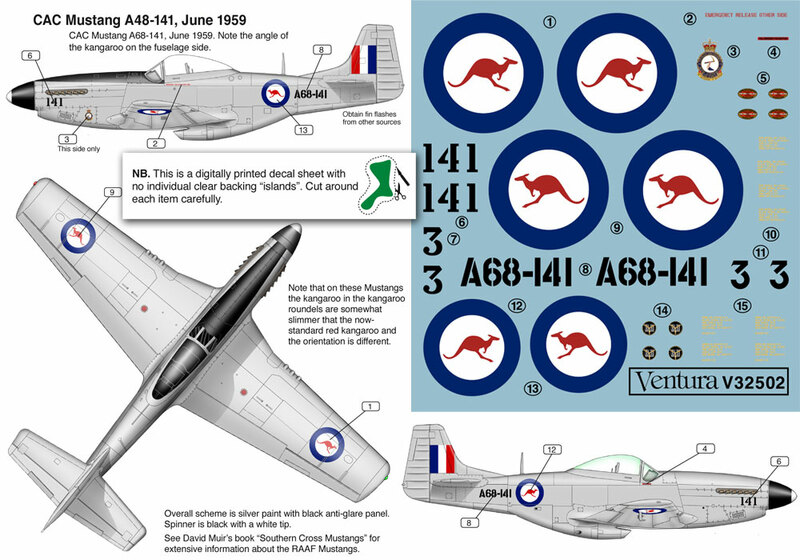 RNZAF Corsair, "Tutae Wera"
Supermarine Spitfire Prototype. 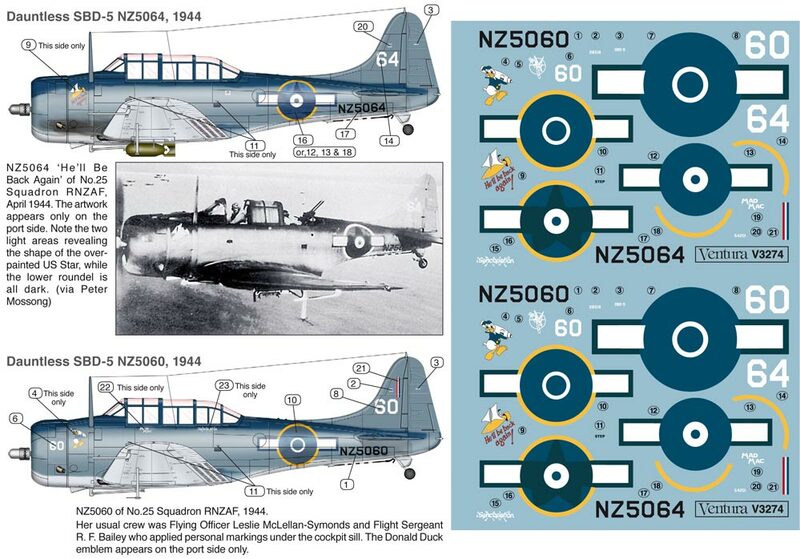 Sheet includes a temporary airshow number with new photo from the collection of Brendon Deere.